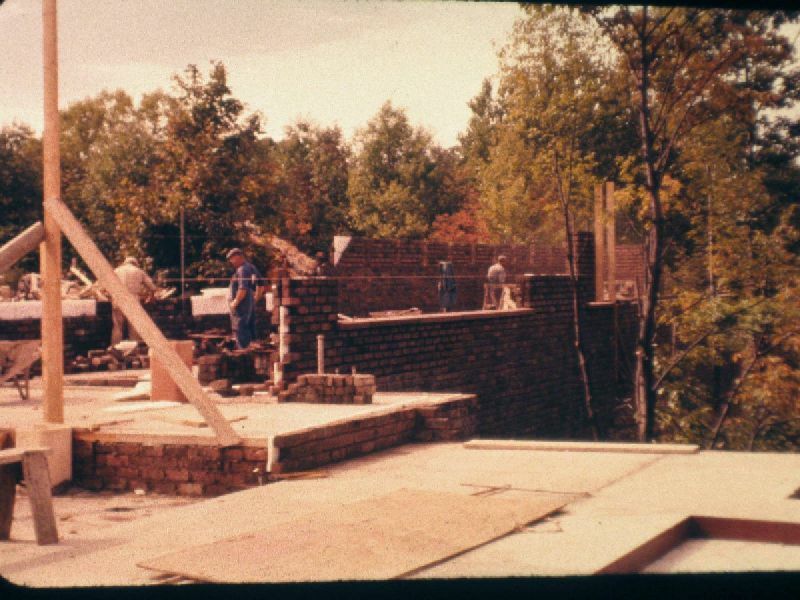 Construction of the Carl Schultz House commenced in July, 1958 and was completed summer of 1959. 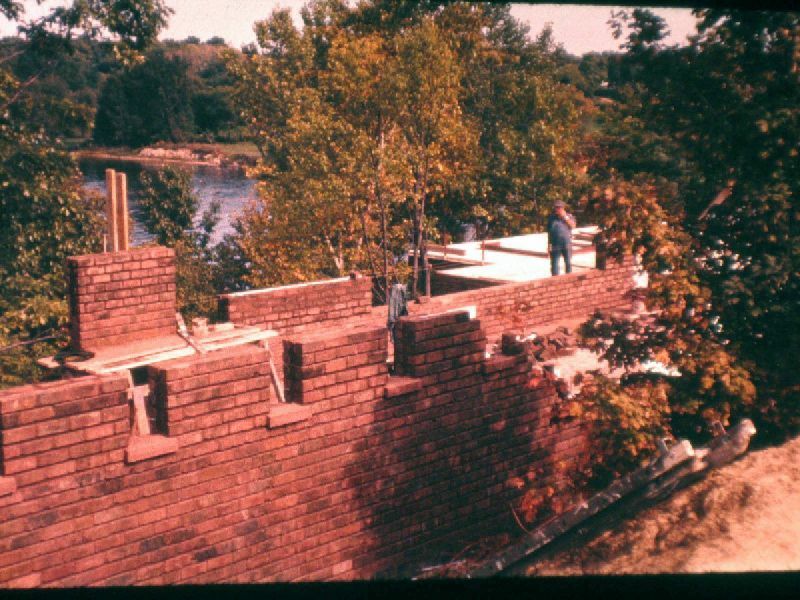 The masonry contractor was Pollee Masonry Construction - a company founded in 1953 by Waldemar “Wally” Pollee . 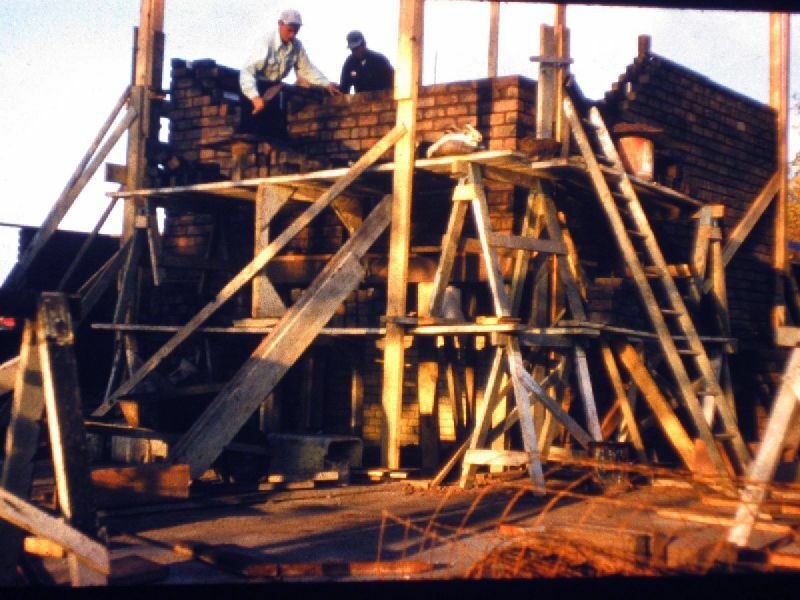 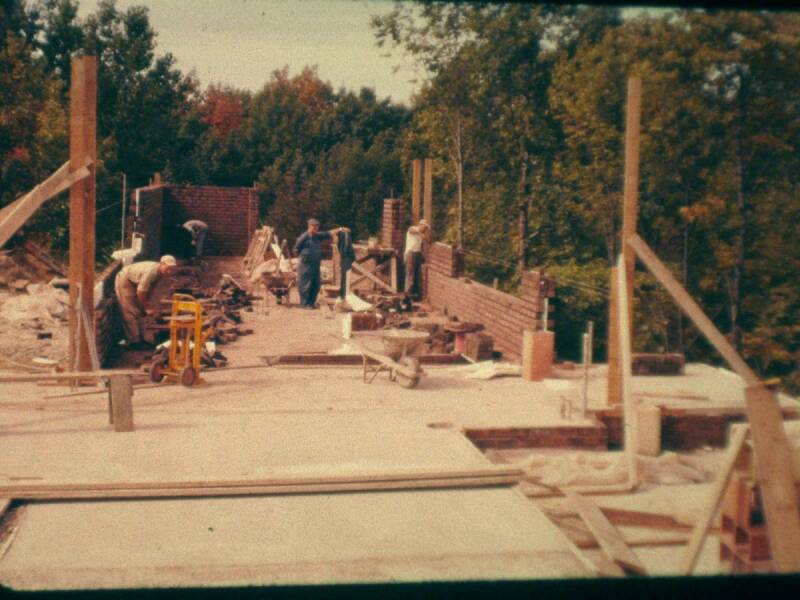 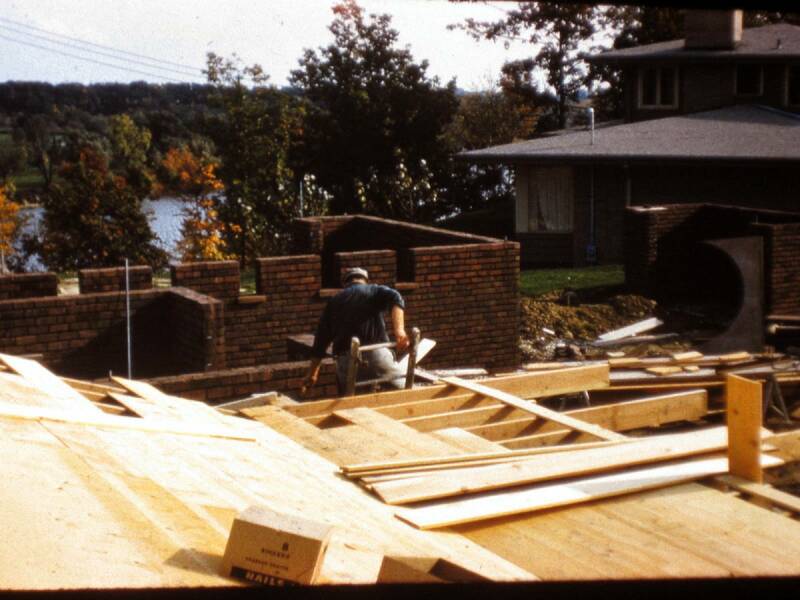 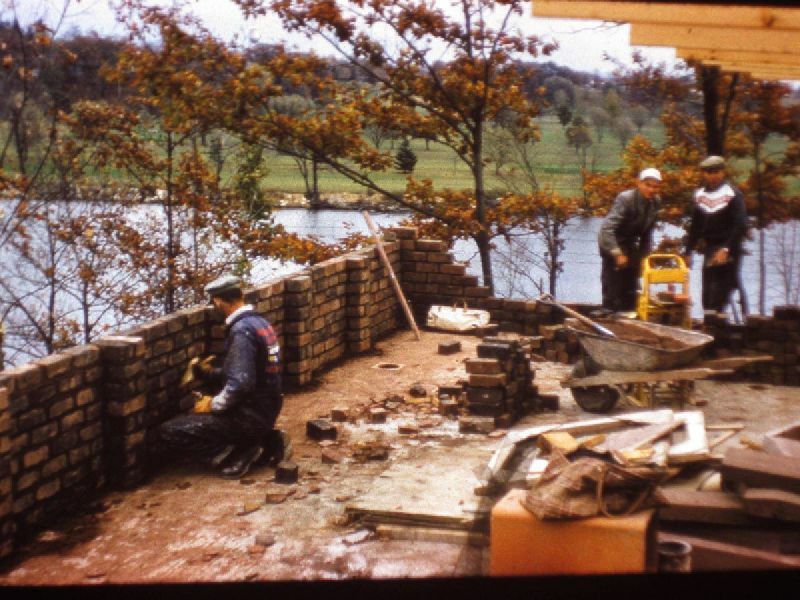 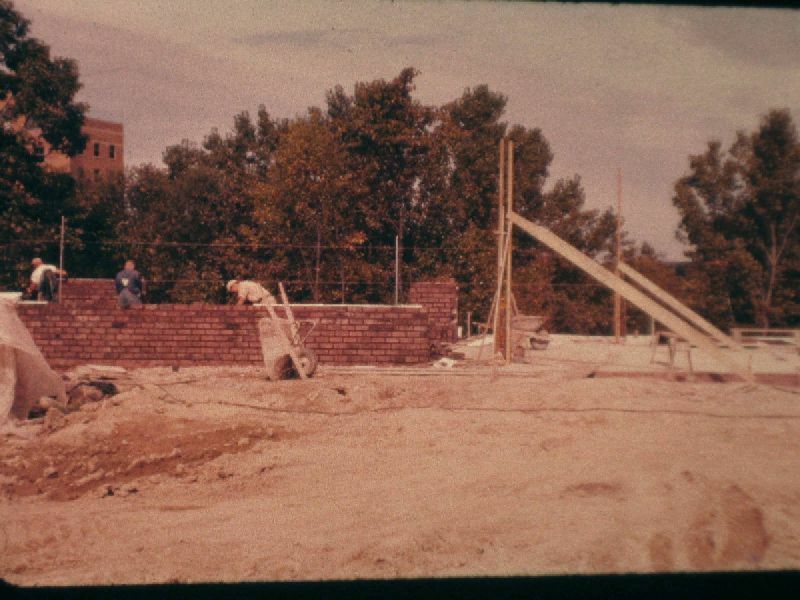 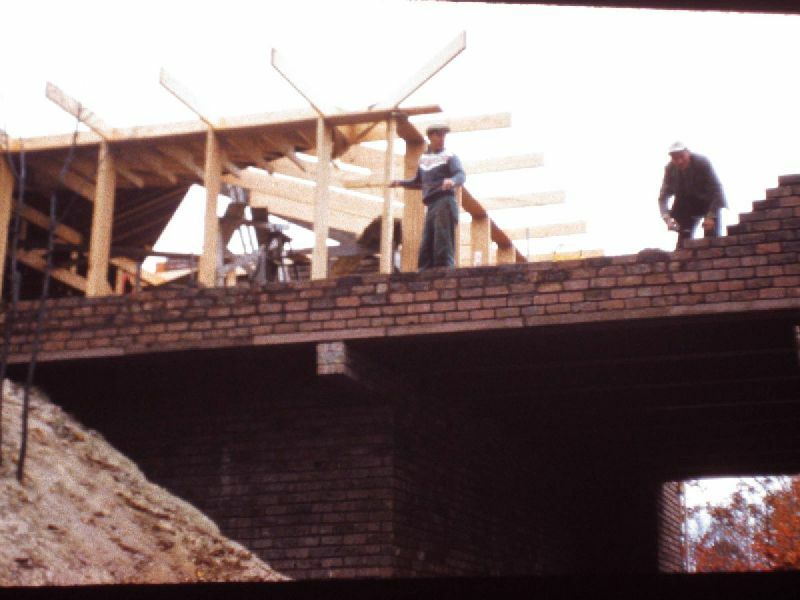 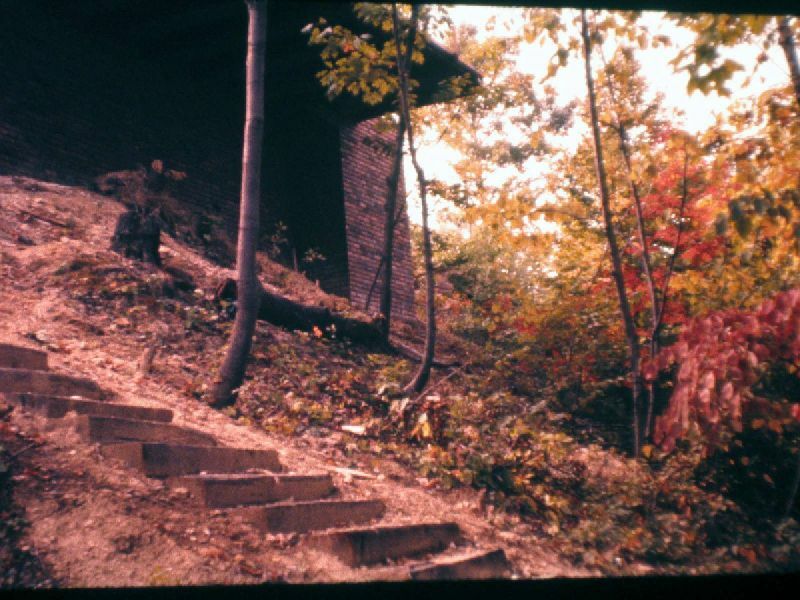 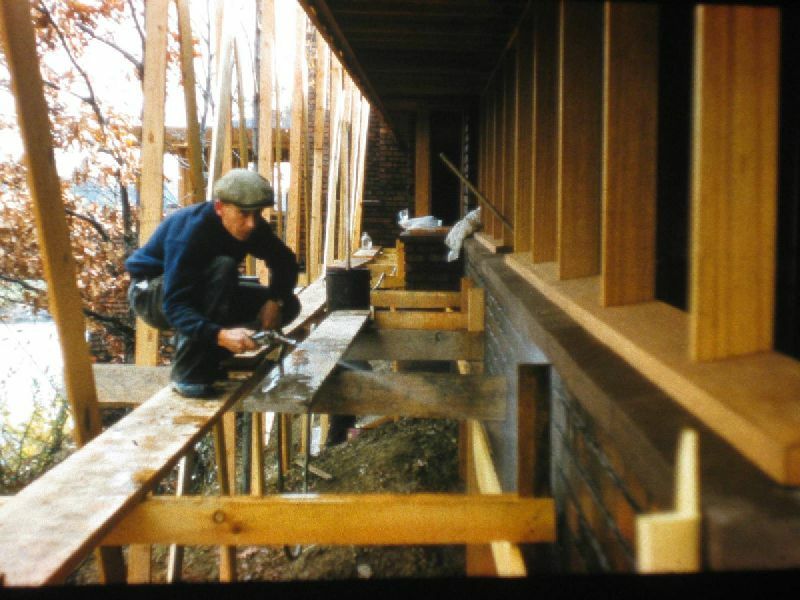 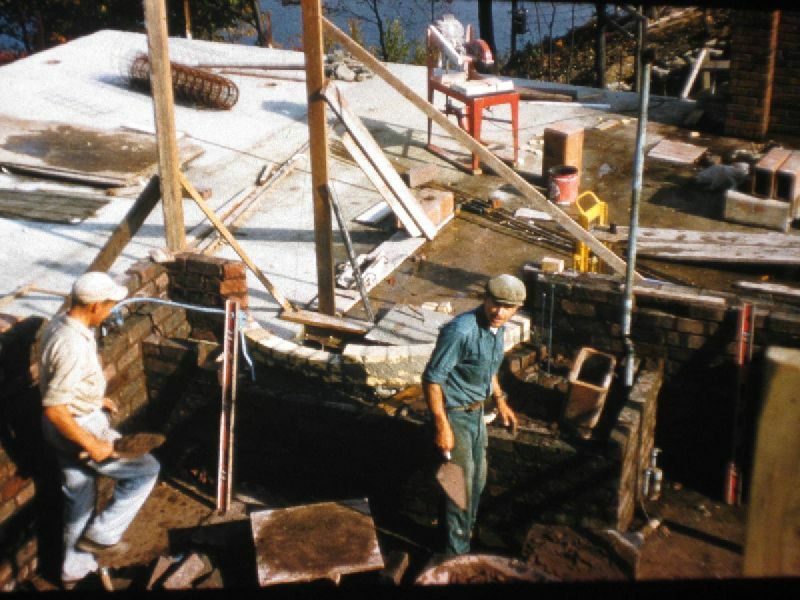 These slides of the house under construction (Summer 1958) were taken by him and given to us by his son, Dean.